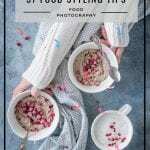 Food Photography Composition vs Food Styling: What’s the difference? 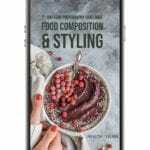 Food styling vs. food composition? 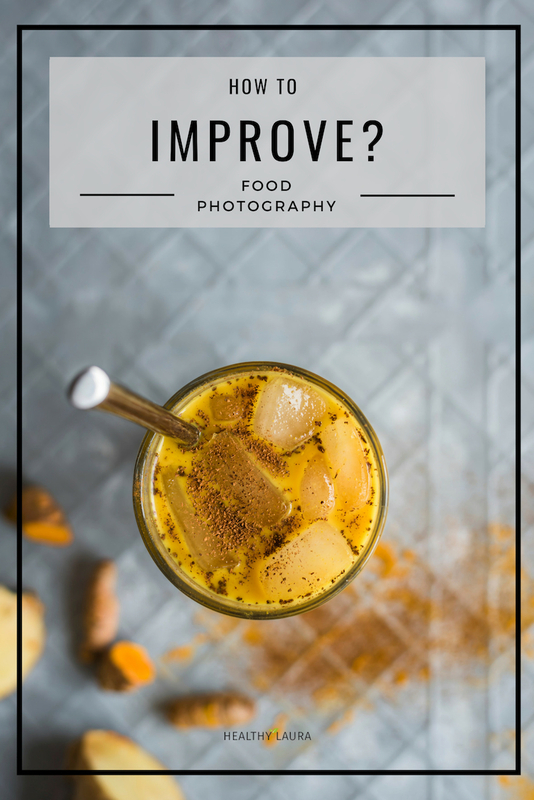 What’s the difference between these two food photography categories? Are they connected or should we separate them? Bottom line? It bothered me, and I decided to do my research to understand the difference. 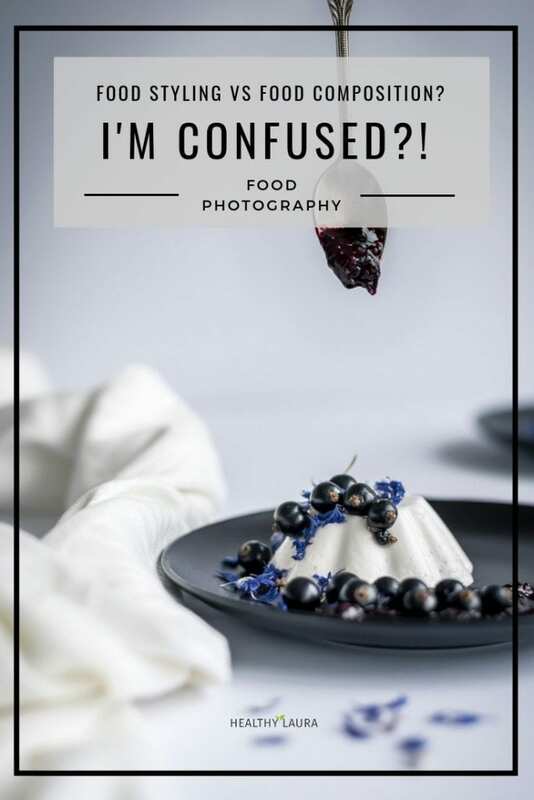 Above all, I found it quite confusingsince often food photography composition vs. food styling is SMASHED together. Yes, I used to mixed these together as well. 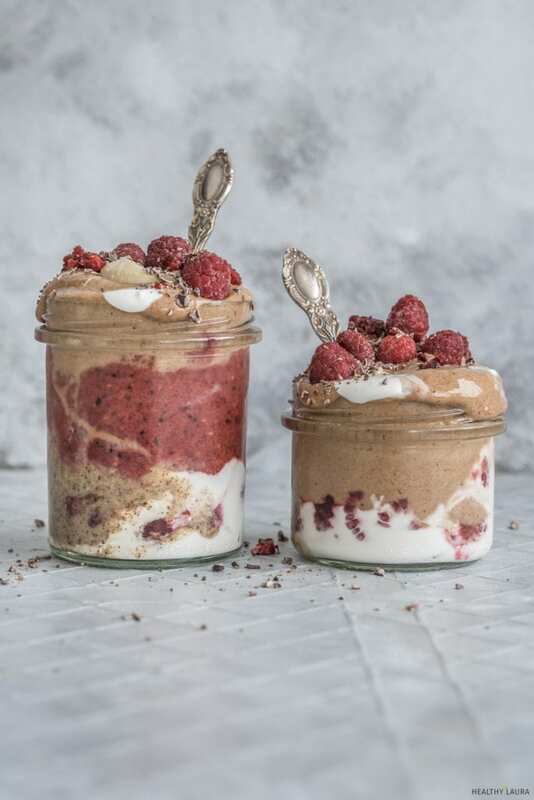 I believe we should separate food styling & food photography styling. 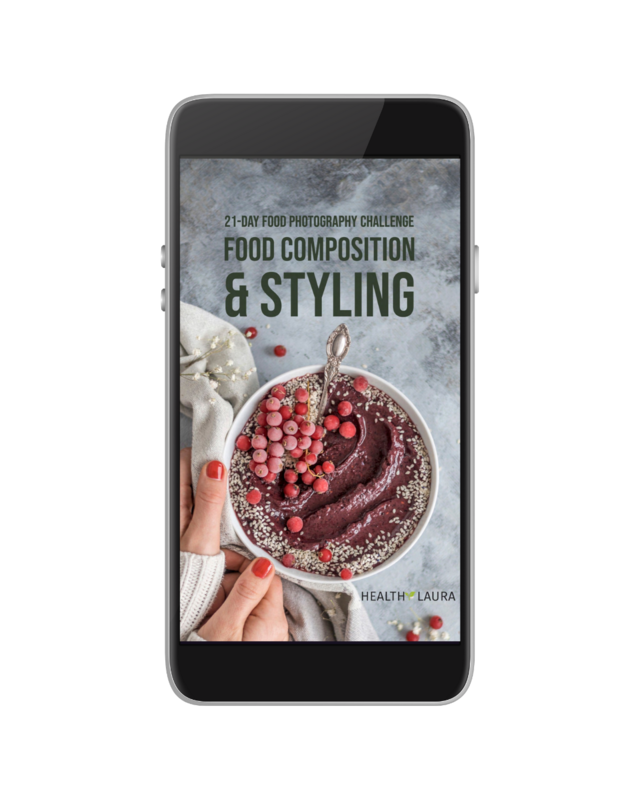 In addition, food composition & food photography composition. These are just my thoughts, and I don’t know everything. I’m still learning. Some of you who are reading this might think otherwise and have different opinions. However, I believe that a different point of view is just part of photography. Still, I’m happy to hear your thoughts. 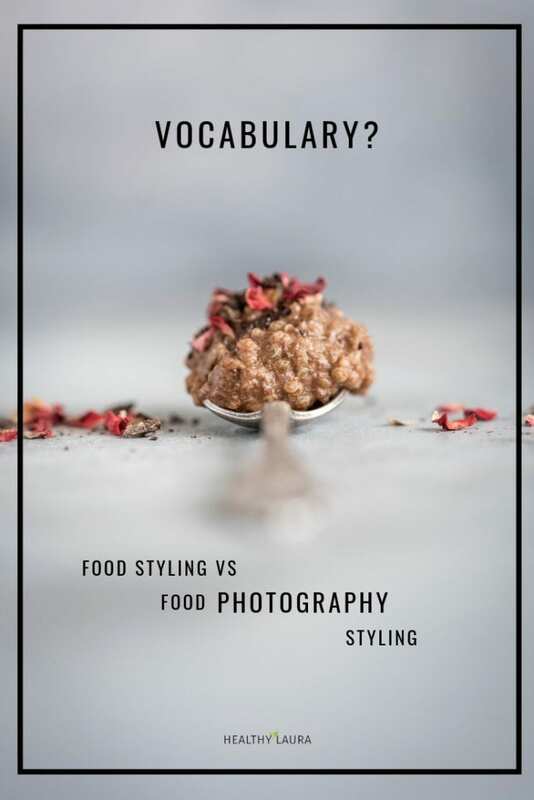 Confused: Food styling vs. Food Composition? Photography? 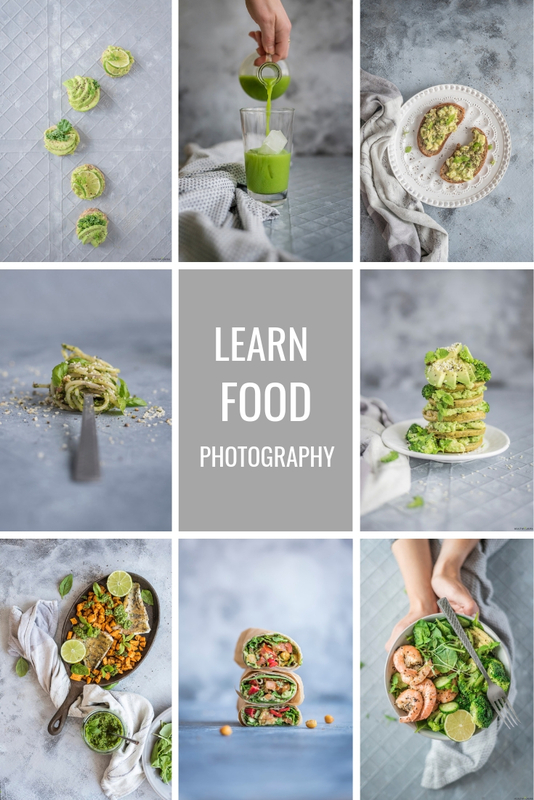 I believe, food photography composition and food photography styling for me is a connected  subjective and creative process that is individual for each person. Therefore, there are no right and wrong answers. 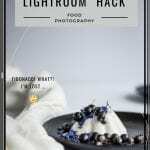 There are only basic techniques that food photographers can use. Still, we can always ignore them and create our own. It’s a form of art and depends a lot on the viewer’s eye. It’s a “/…/ a way of guiding the viewer’s eye towards the most important elements of your work, sometimes – in a particular order. 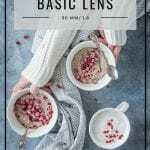 A good composition can help make a masterpiece even out of the dullest objects and subjects in the plainest of environments.” Even focal length, aperture and angle are part of the composition. 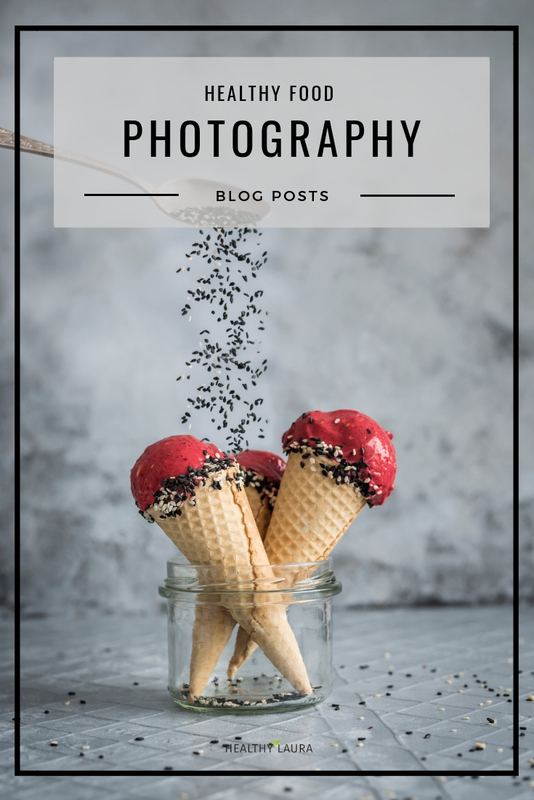 On the other hand, food photography styling is something we try to do to make the food beautiful, delicious and mouthwatering on the image. 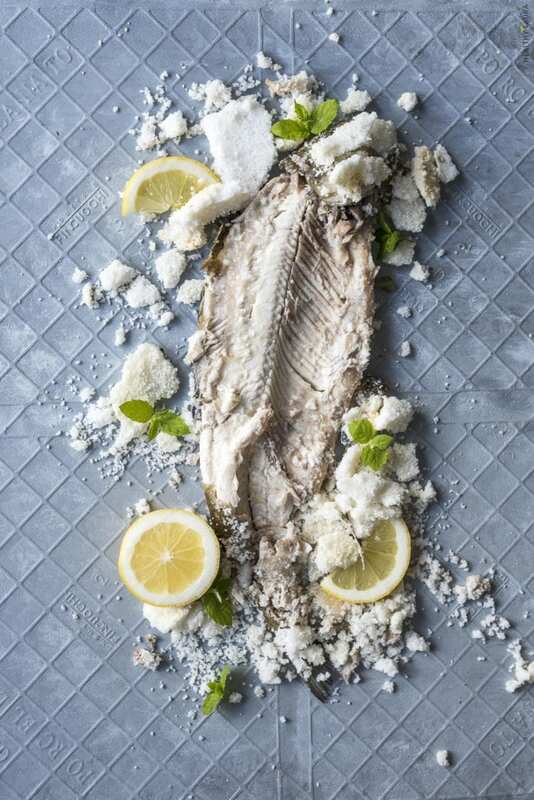 No question, that a food photographer should always try to capture as tasty images as possible. 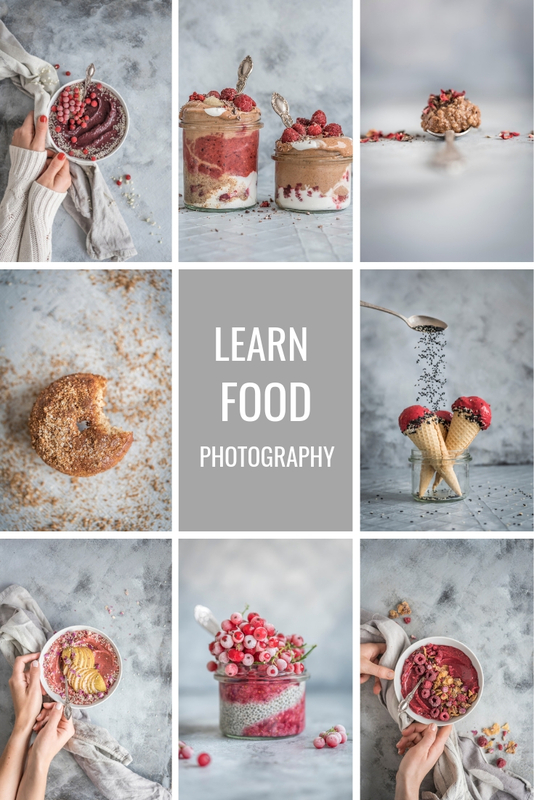 Food photography composition and food photography styling are a connected process on the image. For that reason, the final image should be a result of a technical process, composition, and styling. 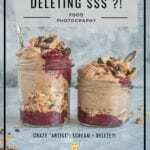 Food styling & food composition? Deodorant? For that reason, I can use basic photography composition “rules” such as rule of thirds, golden ratio & rule of “odds” (read my post here). 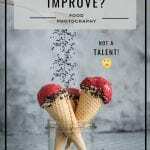 As a result, I don’t see any reasons not to apply these classic photography composition techniques to my food photography composition. 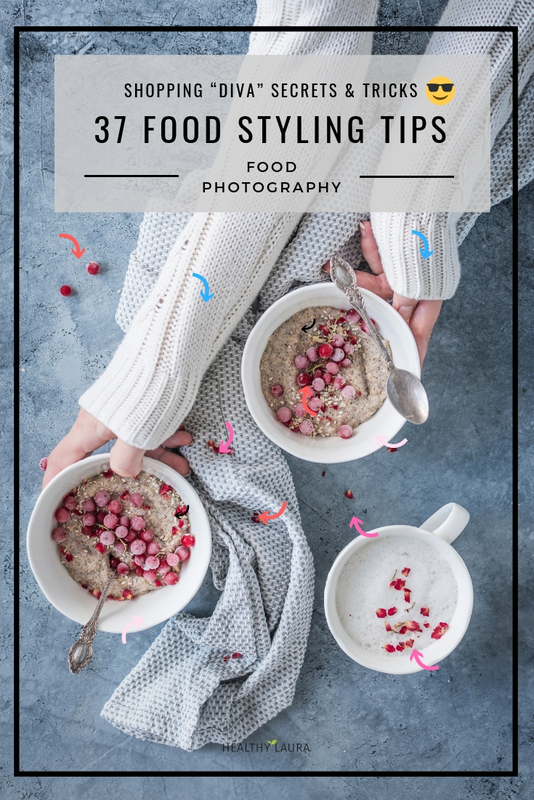 In contrast, I can search for food styling tips as a separate category. 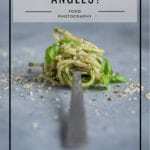 For that reason, I can “steal”  some trick & hacks from a chef & food stylists, who know how to make the food delicious. 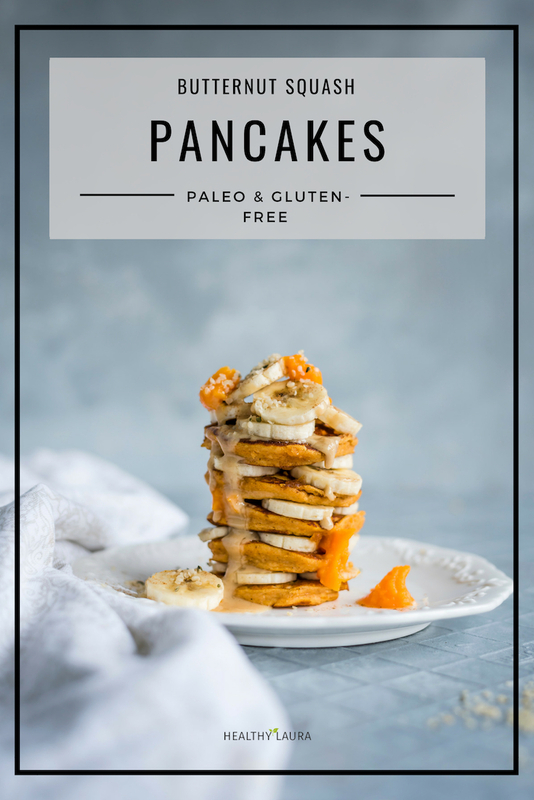 If this post was helpful, then please leave a comment below or tag me on Instagram @healthylauracom or another platform. 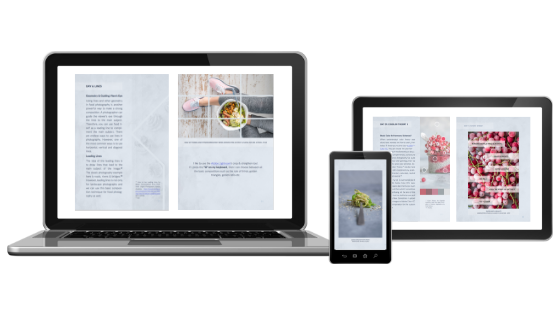 It helps me to create better content & I know you would like to read more about this topic. Also, leave YOUR website link below. I would love to see your photography! 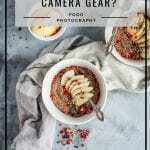 Food Blog Camera: "Stone Age" Gear? Thanks! I’m happy to hear that it was useful. To be honest, it’s not two years. 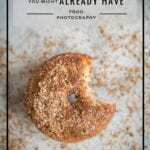 One year (or something like ten months) I didn’t photograph food at all because I was traveling. 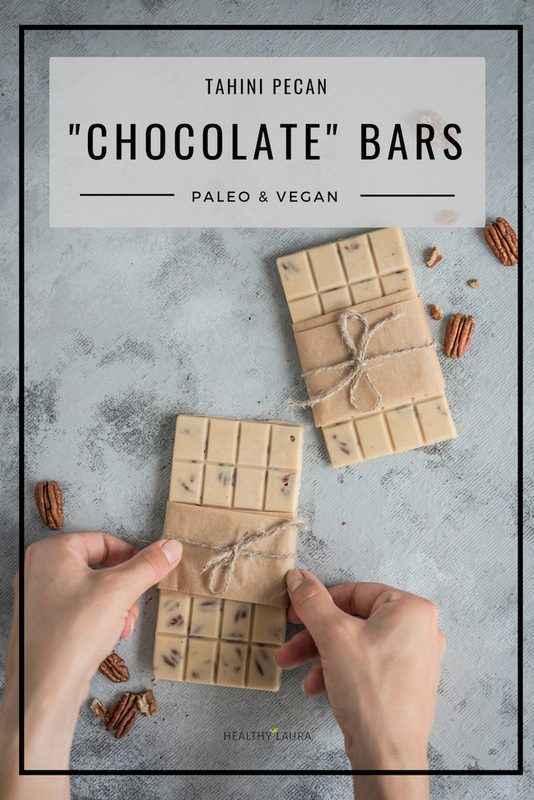 These are great tips and I appreciate them so much! Thanks! Yes, practice is everything. 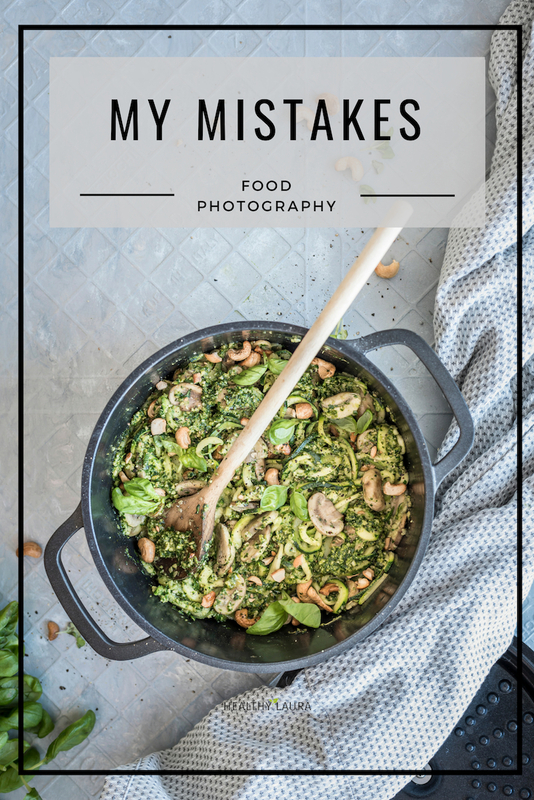 I have come a long way but I could REALLY work on my food styling…I need to learn how to use my camera first – I definitely don’t use it to it’s capacity! 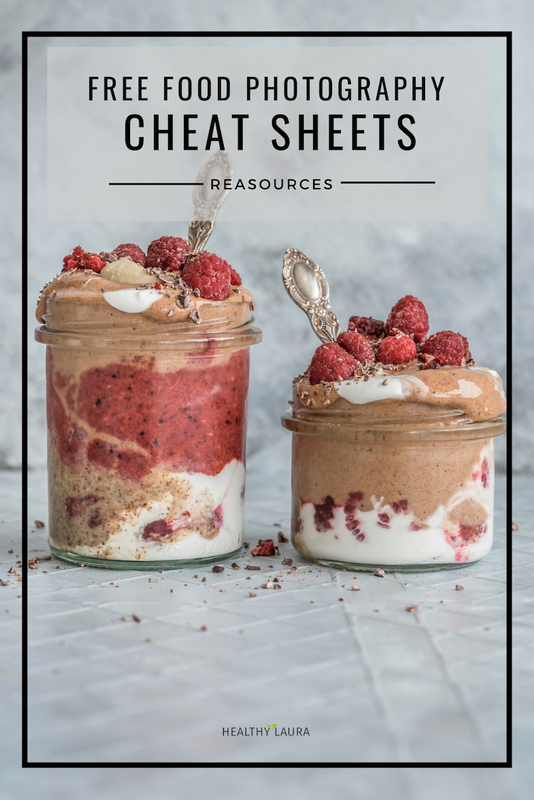 Great post Laura, these have been so helpful to me. 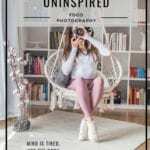 I’d like to see you maybe walk through one of your shoots from start to finish? I’m off to check out those classes, thanks for the links! 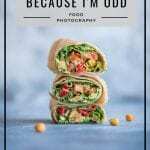 Update: post about food photography confession post is here. I’d love to know about the background you use. 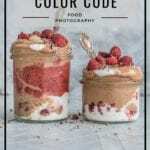 I was just adding you to the foodelicious tribe on tailwind. I love the marble board and wondered if it is a pastry board? Oo, thanks! Yes, I will have a new post about all my background secrets soon. However, if you already asked then the marble is actually fake. 😀 I was too cheap to buy the real one which usually costs 100 euros or more. 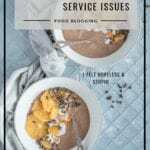 You can find it on Amazon or other stores. 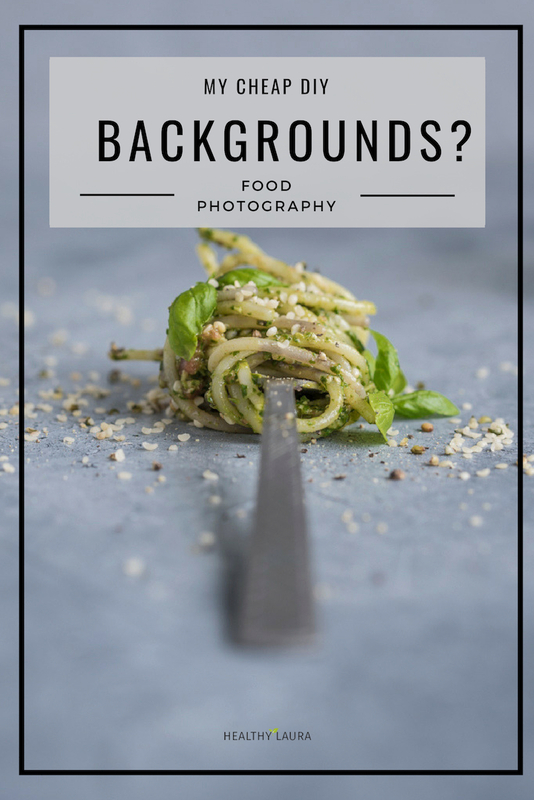 Also, my post about food photography backgrounds is here. 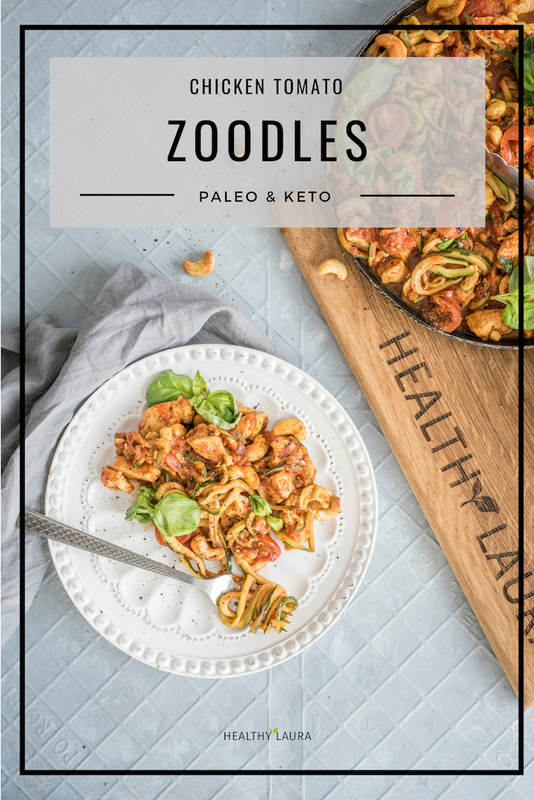 Amazing and very helpful post. Thank you so much.